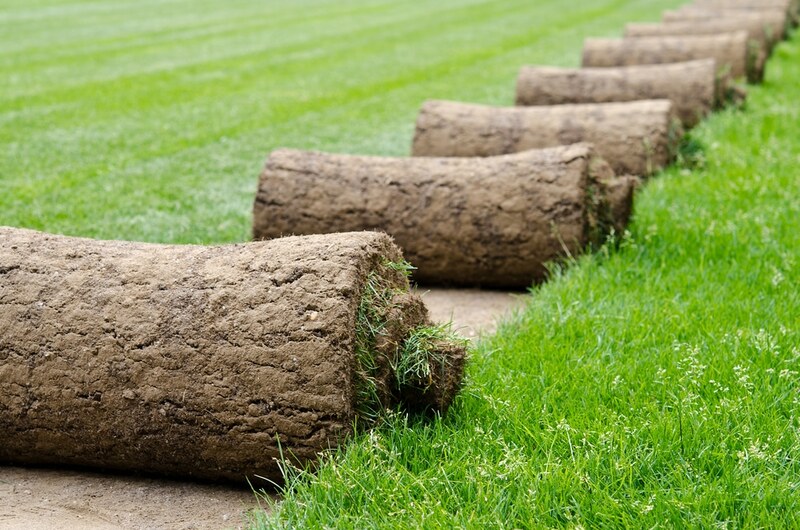 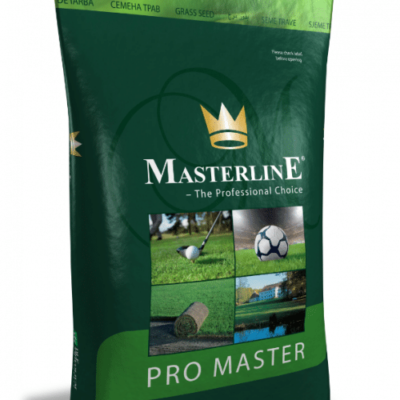 For all lawns and play areas where resistance to wear and tear, together with value for money are important. 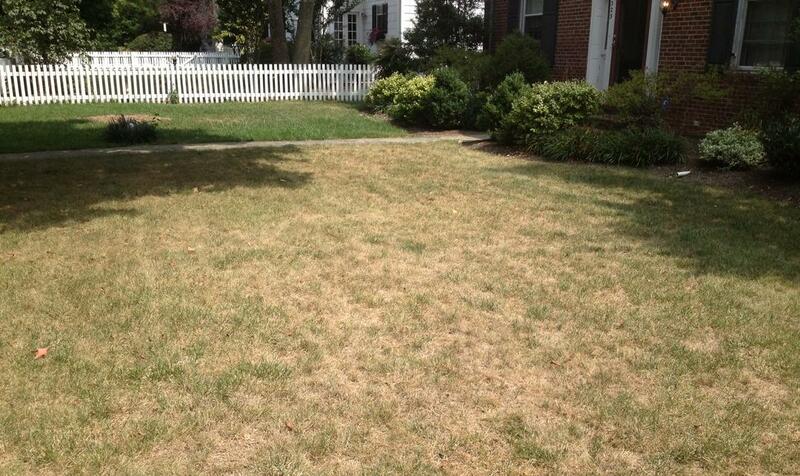 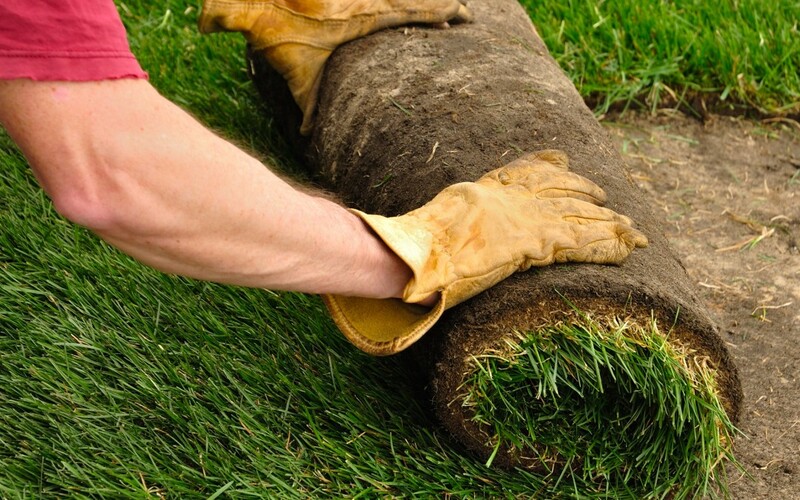 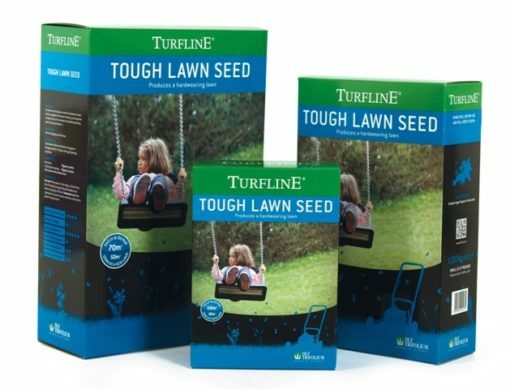 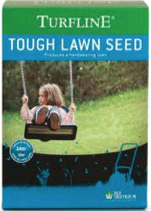 Turfline Tough Lawn Seed is quick to establish, provides good green cover. 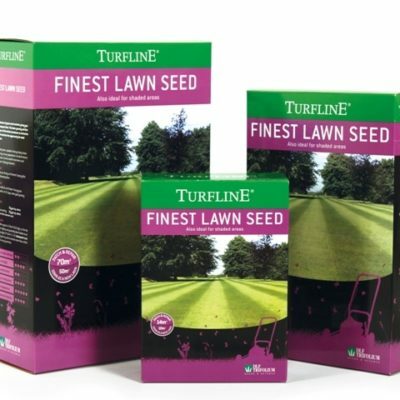 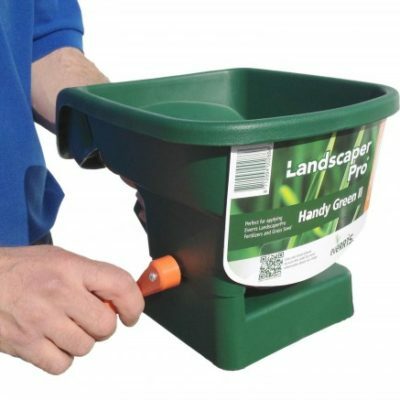 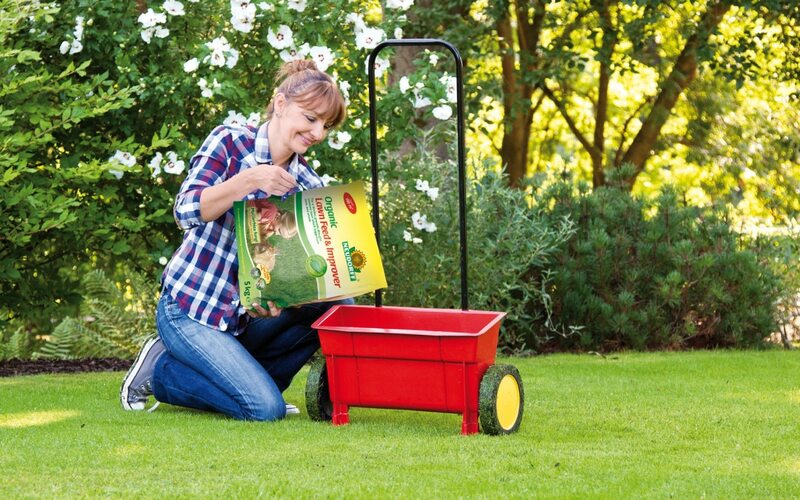 An ideal mixture for new lawns and patch exciting lawns in Spring or Autumn. For all lawns and play areas where resistance to wear and tear, together with value for money, are important.